Various universities in the United Kingdom offer instruction on Korean Language, Culture, Politics, History, Music, and a variety of other subjects. The School of Oriental and African Studies offers both single-honours and dual-honours degrees in Korean Studies, in addition to Master’s courses and PhD supervision in a range of areas related to pre-modern and modern Korea. Details can be found here. The University of Sheffield offers both single-honours and dual-honours degrees in Korean Studies, in addition to PhD supervision in a range of areas related to Modern Korea. Details can be found here. The International Institute of Korean Studies UCLan (IKSU) was established in 2014 as a multidisciplinary hub of research, teaching and public policy in the study of contemporary Korea. IKSU is based in the School of Language and Global Studies at UCLan, bringing together university wide research expertise on global Korea in the context of East Asian security; maritime law and conflict in East Asia; Korean language and linguistics; Asian studies; and the society, economics and international politics of North Korea. For more information, click here. Korean Studies forms a major part of the BA and MA Degrees in Asian Studies offered at University College Cork. 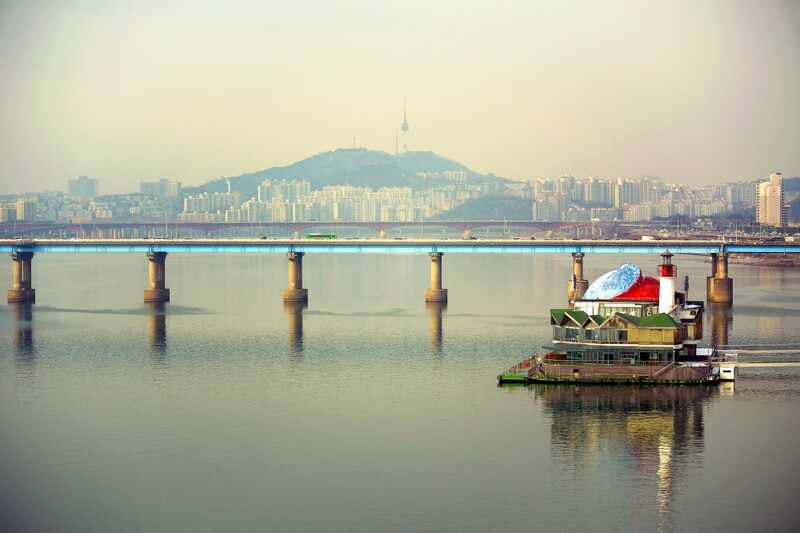 Our BA International allows students the chance to spend their 3rd year in Seoul or Pusan. For information see website or UCC_BA_MAAsianStudies_Brochures. The University of Oxford offers a Master of Korean Studies and a DPhil in Oriental Studies, with a focus on Korea. Undergraduate instruction is offered through ‘Korean as a Subsidiary Language’ for Chinese and Japanese. Details can be found here.